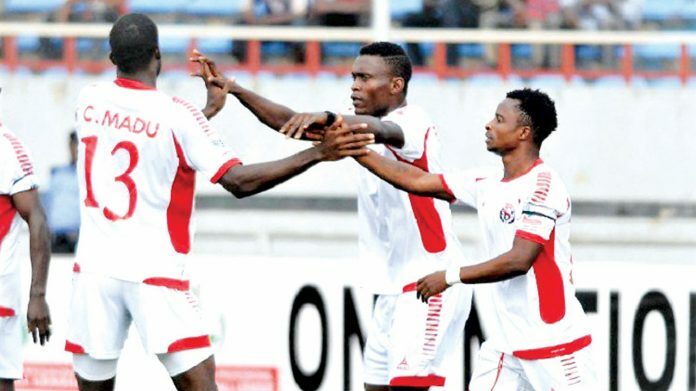 BEVERLY HILLS, March 18, (THEWILL) – Rangers International FC’s hope of advancing in the 2019 CAF Confederation Cup was laid to rest on Sunday with a 0-1 defeat in Enugu by Club Sportive Sfaxien of Tunisia. Rangers paid for their wastefulness in front of the goal when Nassim Hnid of Sfaxien scored the only goal of the match in the 73rd minute. The Flying Antelopes missed a lot of chances in the first half and continued from where they stopped in the second 45 minutes. With the result, CS Sfaxien of Tunisia qualified with their neighbour. Etoile du Sahel also of Tunisia, with 12 and 10 points respectively. Rangers FC and Salitas FC of Burkina-Faso crashed out on five and four points respectively as Salitas lost their last match in the group by the same margin to Etoile in Tunisia. Speaking after the match, Rangers Coach, Olugbenga Ogunbote, said that his team lost to lack of concentration. 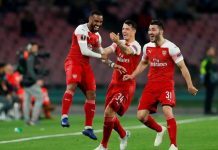 “We have been having upper hand in an attempt to score and pushed them to their half; only to lose concentration on the free kick which gave them the victory. “It is unfortunate that we lost the match and we are going home to do more work as this showed us that we still have a lot of work to do. “Rangers have no other option at the moment than to accept defeat and go back to the league to fight for continental spot,’’ Ogunbote said. Sfaxien’s Coach, Ruud Krol, said that they knew from the beginning of the league that the road to success was difficult but they surmounted the group stage. “Today we played on Astro Turf and the temperature was high but I felt happy that we won and qualified to the next stage. “We knew that it was going to be difficult and the fact that we won Rangers at home did not mean that the match was not tough. “Rangers made it tough for us and I am happy that we came, saw and conquered. From here now, we are going to work hard for the quarter-final stage.